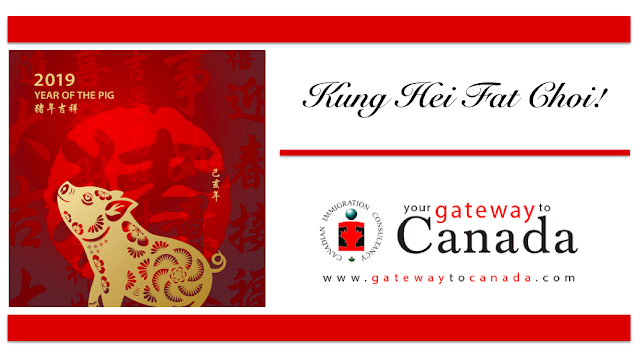 Advisory: Gateway to Canada Office will be open on February 5, 2019 (Chinese New Year Holiday) - Gateway to Canada | Canada Immigration Consultancy! Chinese New Year (February 5, 2019) was declared a special non-working holiday in the Philippines. But please be informed that our office will be open and will have a normal and full operation to serve our clients. Do you have questions and or concerns regarding your application? You may Call to us or visit our office by booking an appointment.